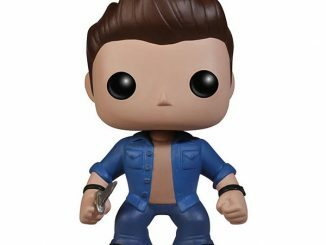 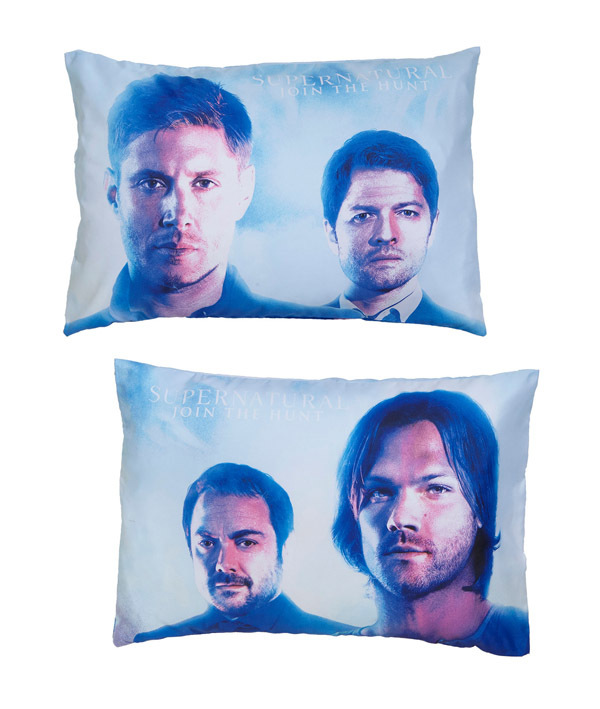 Whether you like the good guys or the bad boys, the Supernatural Characters Pillowcase Set lets you get some face-time with your favorite characters from Supernatural. 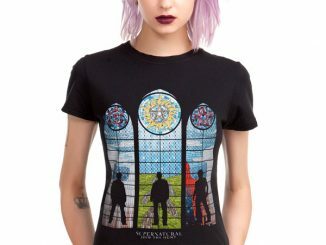 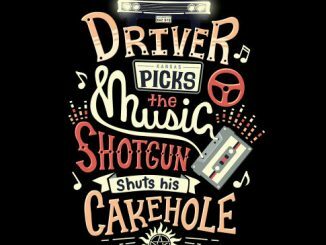 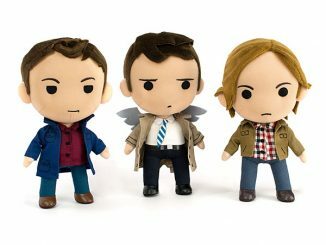 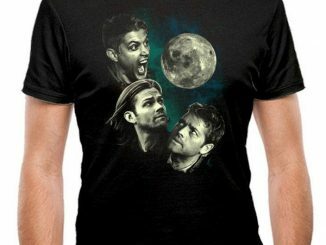 Made of 100% polyester and measuring 20″ x 26″, these pillowcases let you get up close and personal with Sam and Dean Winchester, Crowley, and Castiel. 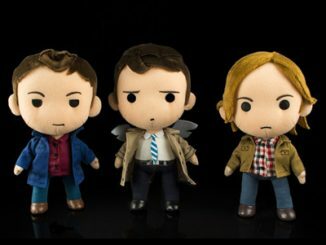 Will you be an angel or will you let the demons guide your desires when your lips are so close to theirs? 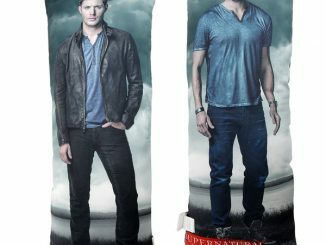 The Supernatural Characters Pillowcase Set is available for $15.90 at Hot Topic. 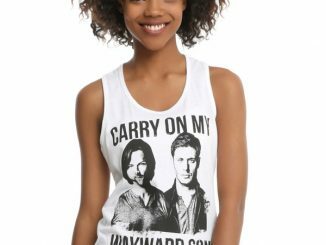 My problem is I would rather have a pillow case with Sam and Dean on it together or pillow cases with just Dean or just Sam. 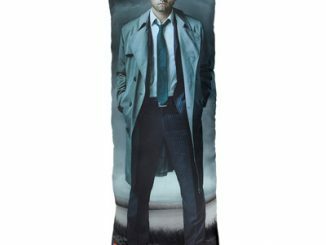 Sounds like you need the Supernatural Sam & Dean Body Pillow. 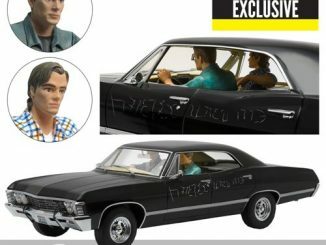 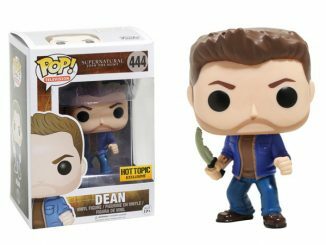 Sam’s on one side and Dean’s on the other.